Nancy Campbell is the Editress of Above Rubies, a magazine to bring strength and encouragement to marriage, motherhood, and family life. This year 2017, marks 40 years of publishing Above Rubies. 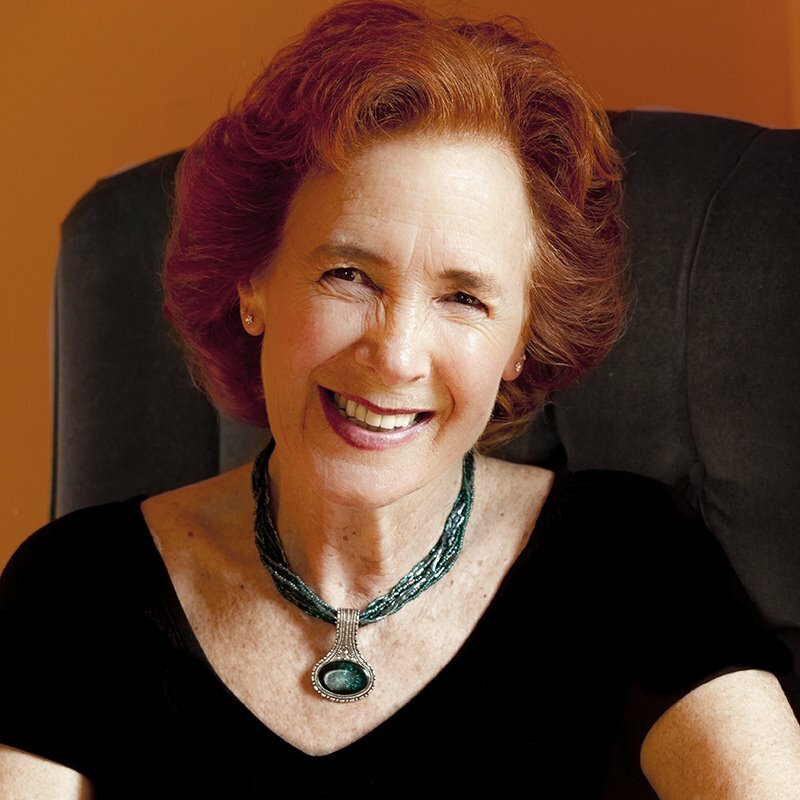 Nancy is the author of many books and international speaker on marriage, motherhood, and family life. Nancy and her husband, Colin (married for over 54 years) have nine children, including Serene and Pearl, authors of TRIM HEALTHY MAMA, and Wes and Stephen Campbell, managers of the NEWSBOYS. They have over 40 grandchildren, six greats, and looking forward to many more. There are four watches (or seasons) of mothering. Find out what they are and how to be faithful and watching in each stage of motherhood. We must not give up until we get to the end! One of the words for family in the Bible is “therapeia” which means “therapeutic care, healing.” Learn how to create a home that is healing to body, soul, and spirit.